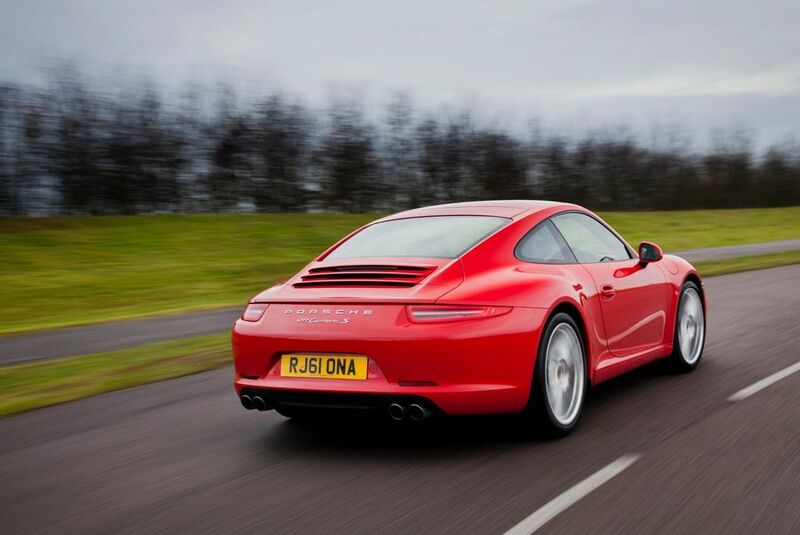 Additional Info: Given the code 991, it is both longer and lower than it’s predecessor and has a longer wheelbase. 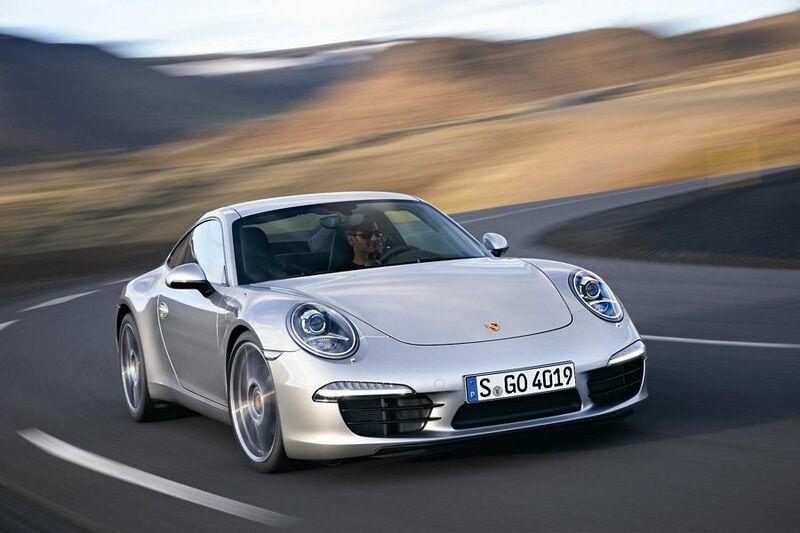 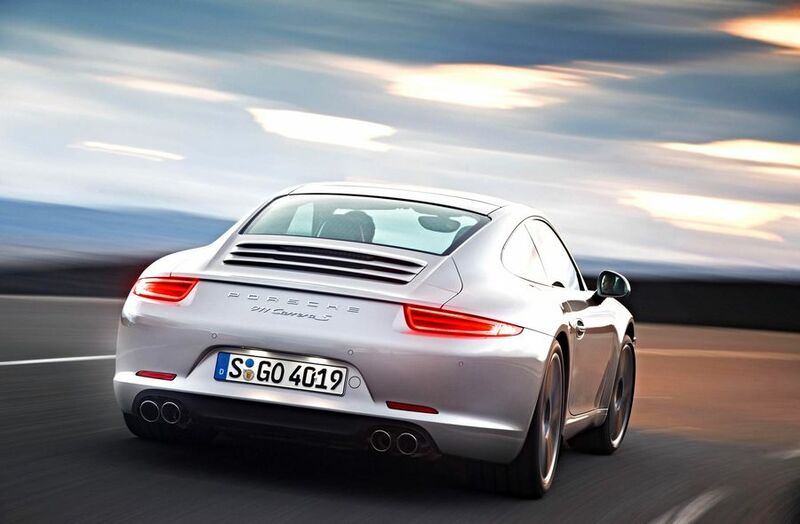 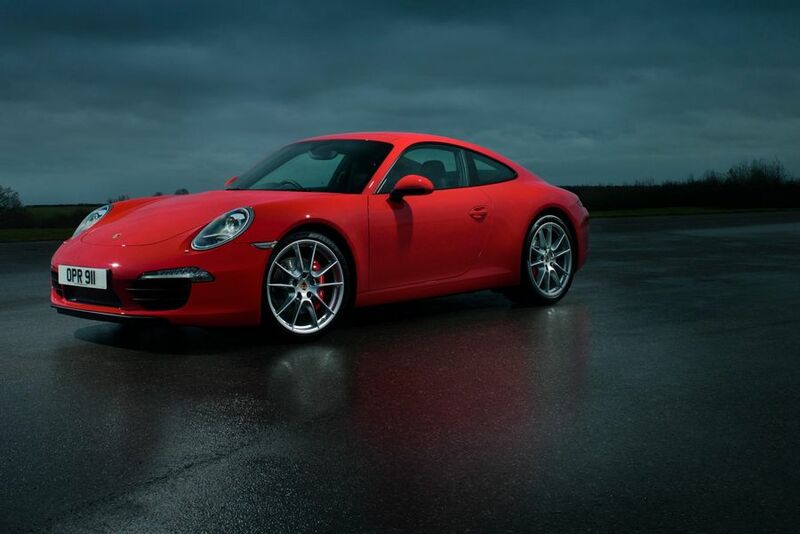 The non S Carrera has a 345bhp 3.4 litre flat six and gets to 60 in 4.6 secs as a manual driven car. 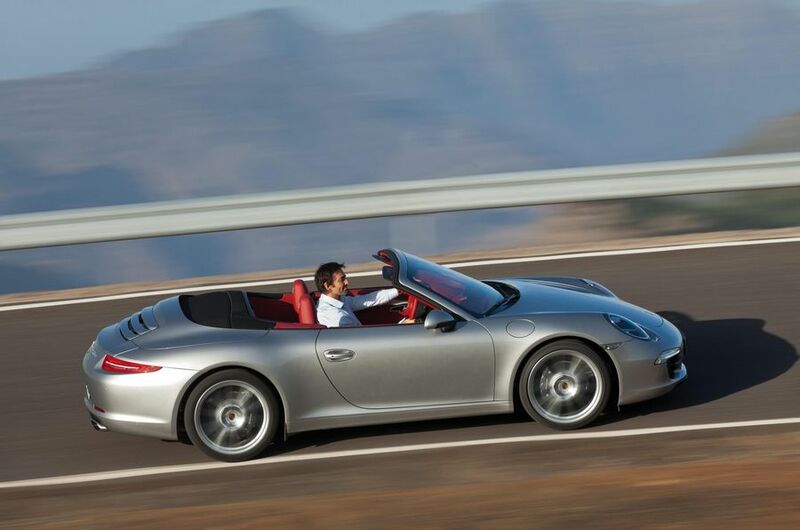 The 991 Porsche is available as a coupe or convertible and with either a 7 speed manual or automatic and further is available as an AWD Carrera 4 or 4S. 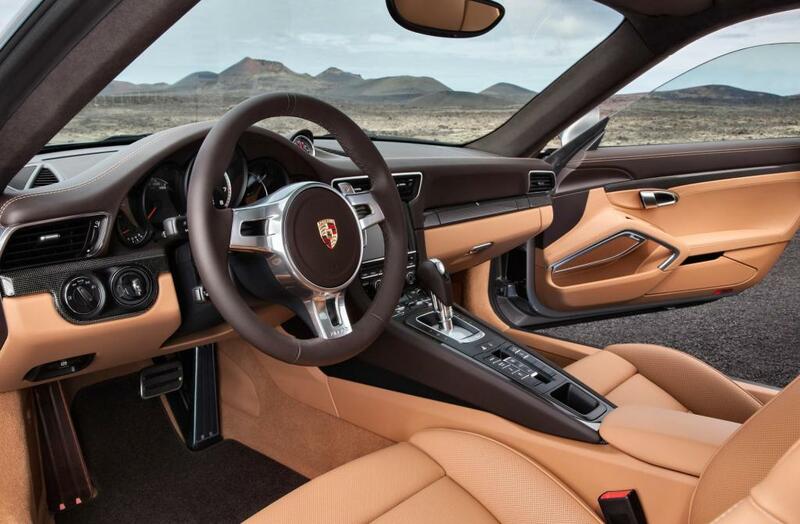 The automatic’s weigh around 45-50lbs heavier, however PDK equipped cars can get the S to 60 in 4.1 secs and the non S in 4.4 secs and if that’s not enough you can add a sports chrono pack that can quicken that 0-60 time even more, with 3.9 secs for the S and 4.2 for the non S. As with most such sports cars nowadays, there are a number of options to upgrade straight from the manufacturer. 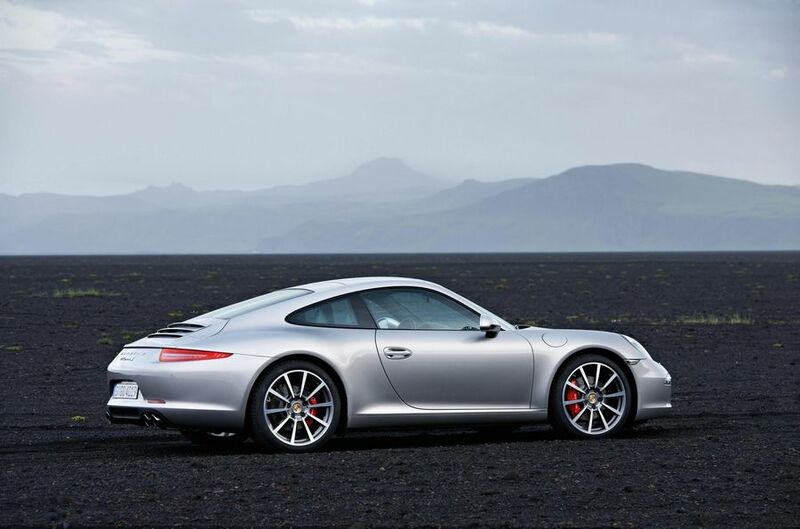 In 2013 a 468bhp/325lbft GT3 Coupe was added and gets to 60 in 3.4 secs, a 512bhp/523lbft Turbo Coupe was added and gets to 60 in 3.1 secs and a 552bhp/553lbft Turbo S Coupe was added and gets to 60 in 3.0 secs. 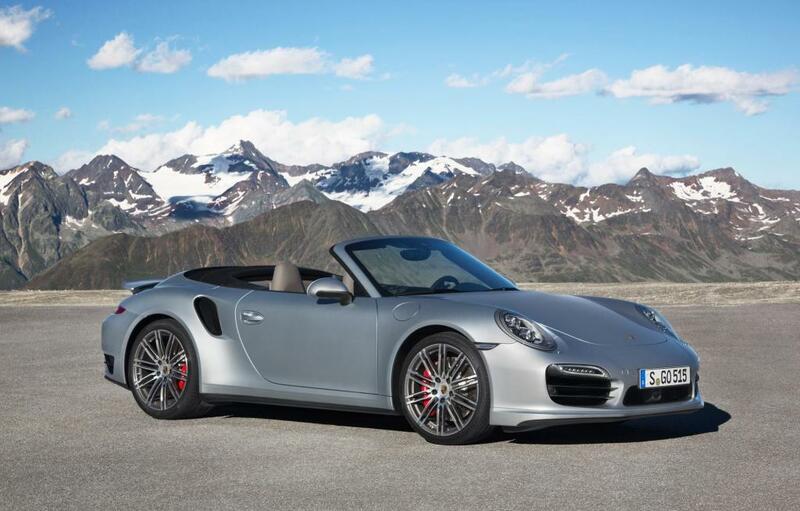 2015 gets a Coupe, Cabriolet and Targa with power ranging from 345bhp to 423bhp and a 493bhp Coupe added in 2016. 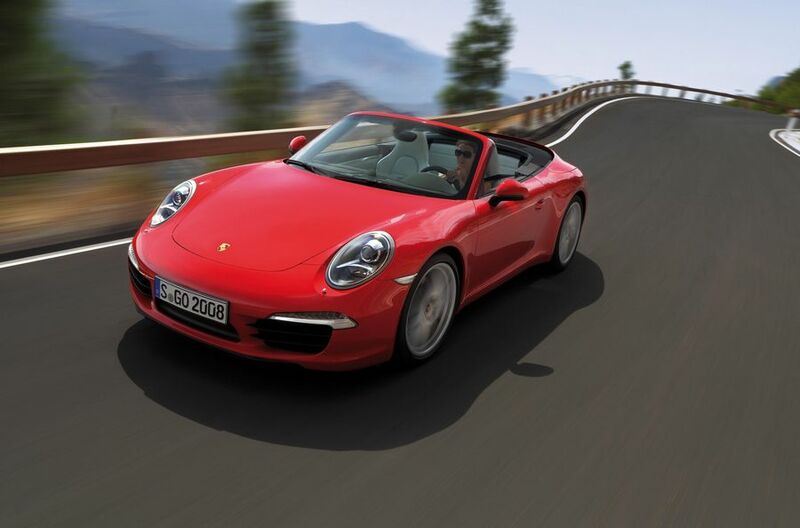 The 911 Turbo Coupe and Cabriolet from 2015 has 532bhp in standard trim, 571bhp in S trim (0-60 in 2.8 seconds for Coupe and 2.9 for Cabriolet). 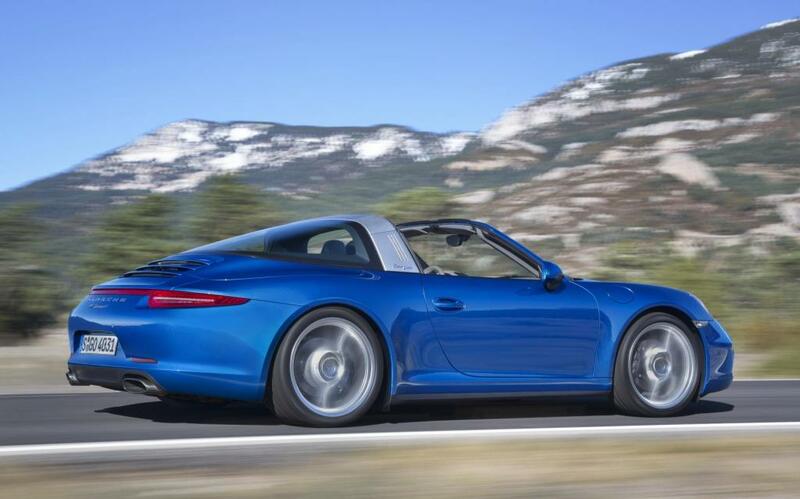 New 3.0 litre engine with 414bhp introduced in 2015 for the S and 443bhp for the GTS. 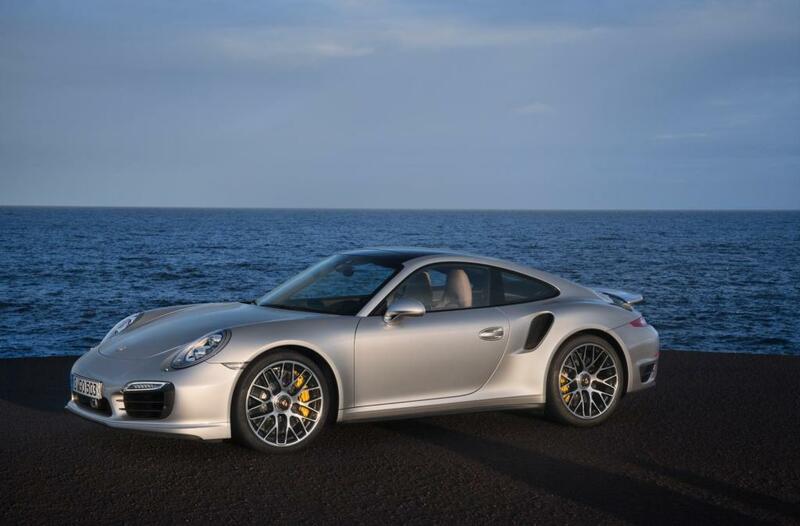 For those that want even more, there’s the 2017 Turbo S Exclusive with a 598bhp 3.8 litre engine, more here or the 2018 690bhp GT2 RS, more here. 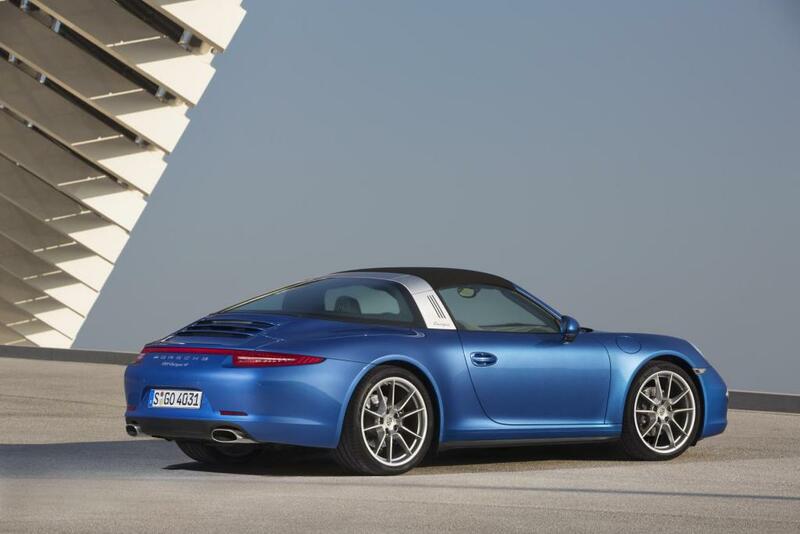 Additional Info: A new 911 Targa added for 2014, which features a lightweight, steel, aluminium and magnesium fully automatic Targa roof. 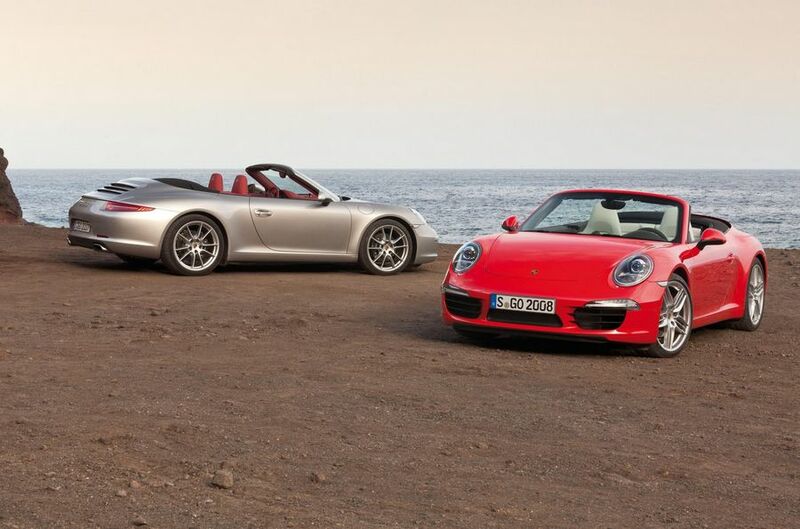 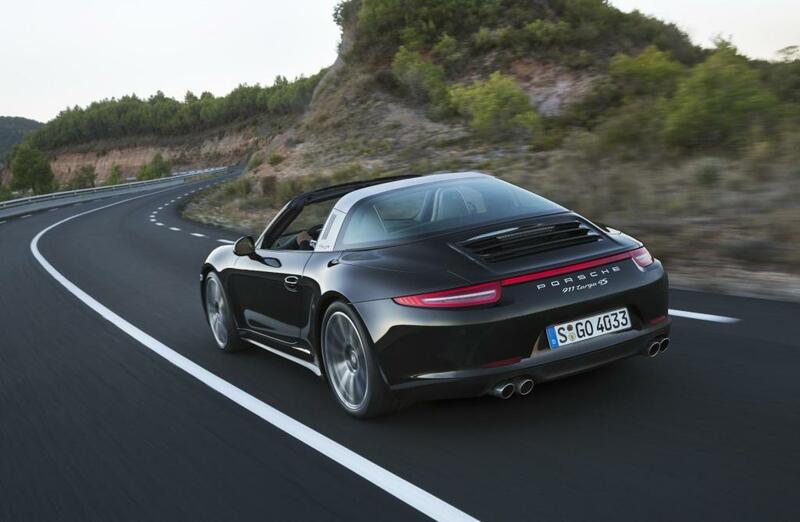 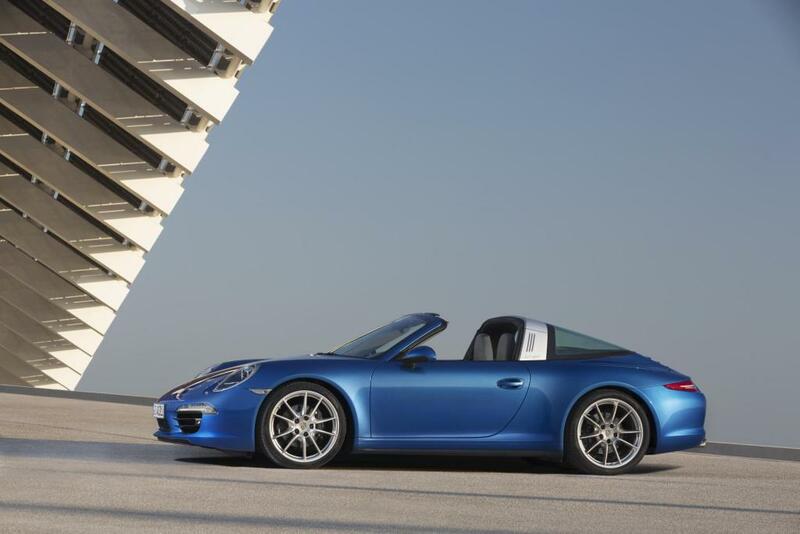 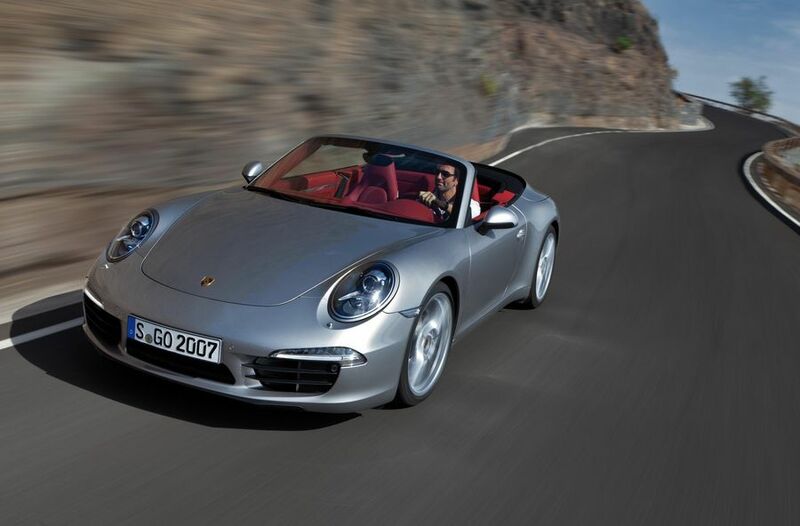 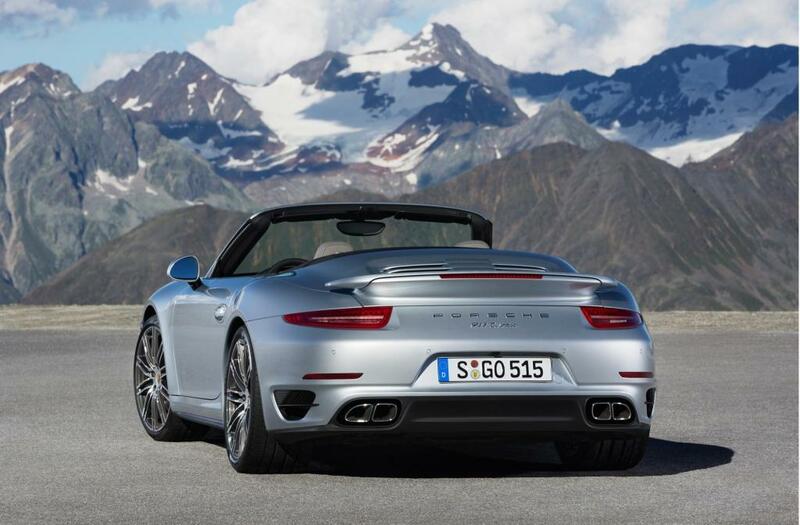 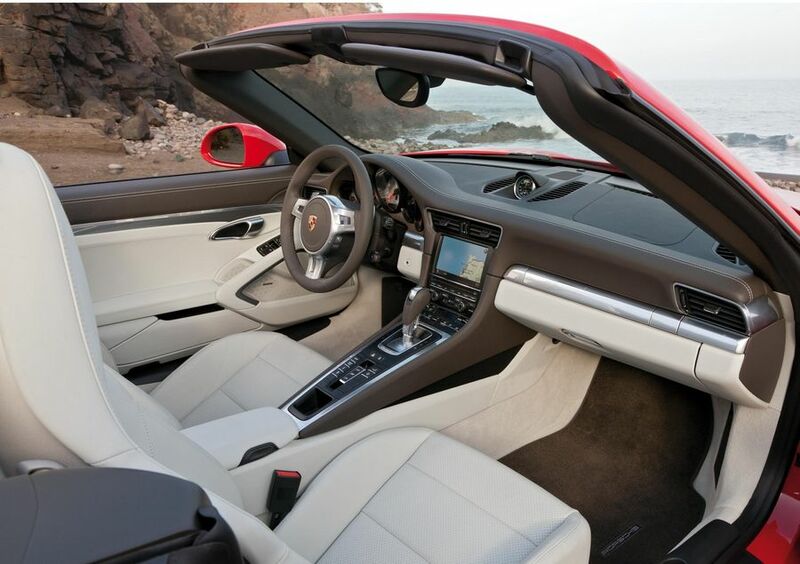 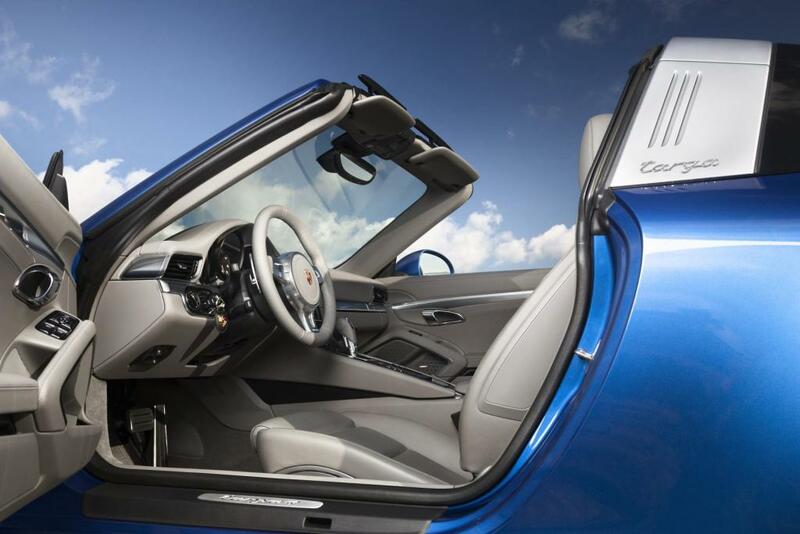 The Targa uses Porsches 4WD system and has a 7 speed manual as standard or the PDK double-clutch transmission as an option. 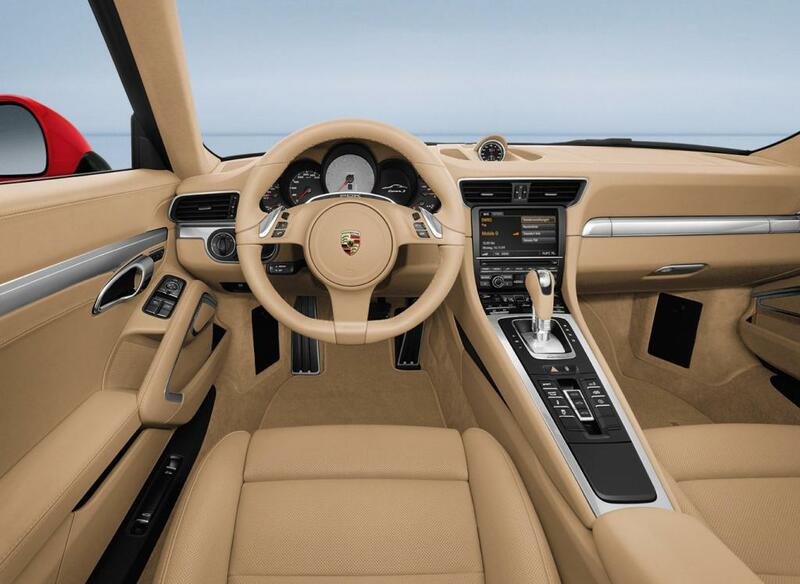 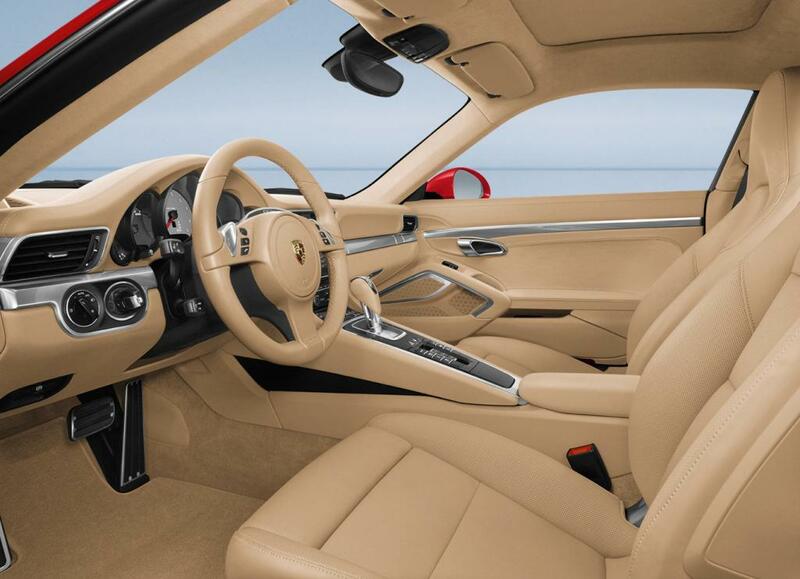 Standard equipment on each model includes leather interior, sports seats, automatic climate control, Bi-Xenon headlights, 7-inch colour touch-screen Porsche Communication Management with satellite navigation, digital radio, a universal audio interface offering MP3 connectivity, Porsche Stability Management (PSM), Porsche Traction Management (PTM) all-wheel drive and a three-year warranty. 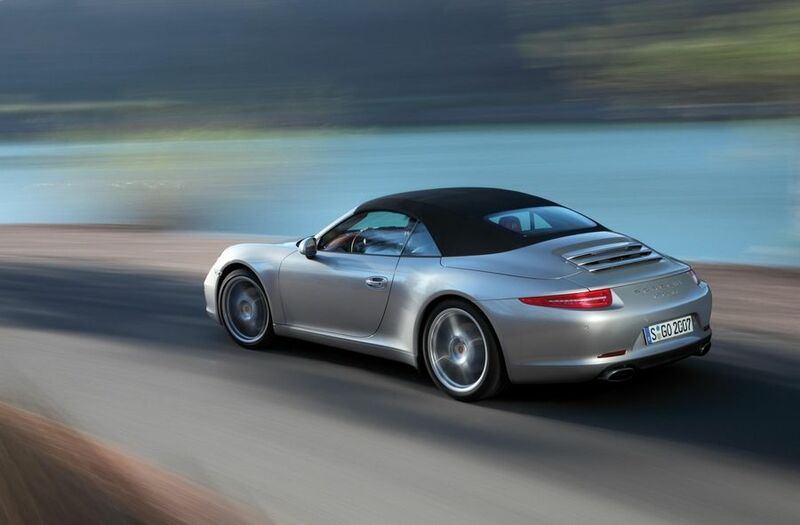 The 911 Targa 4S adds 20-inch alloy wheels, Porsche Active Suspension Management (PASM) and Porsche Torque Vectoring (PTV) with rear limited slip differential, in addition to the power advantage of the larger 3.8-litre engine. 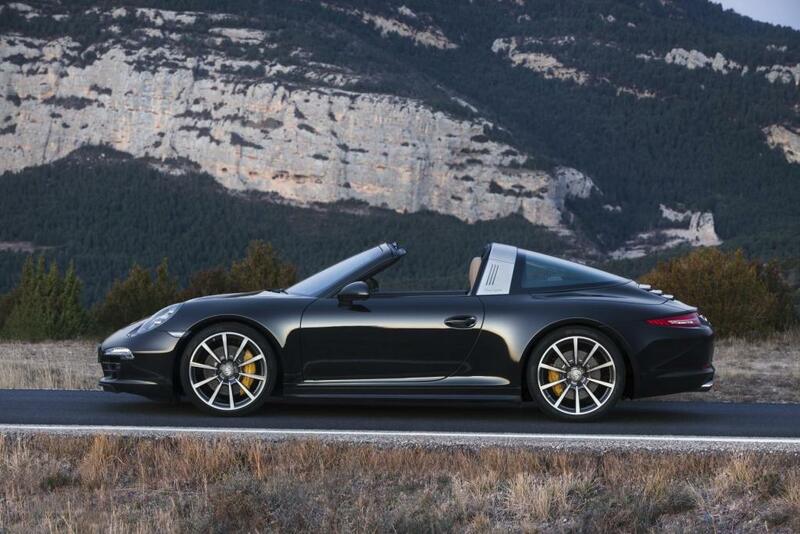 Performance for the Targa come’s froma a choice of either a 345bhp 3.4 litre engine (Targa 4) that get’s to 60 in 5 secs (manual) and on to a top speed of 175mph or a 394bhp 3.8 litre engine (Targa 4S) that get’s to 60 in 4.6 secs (manual) and on to a top speed of 184mph (PDK equiped cars get to 60 slightly quicker). 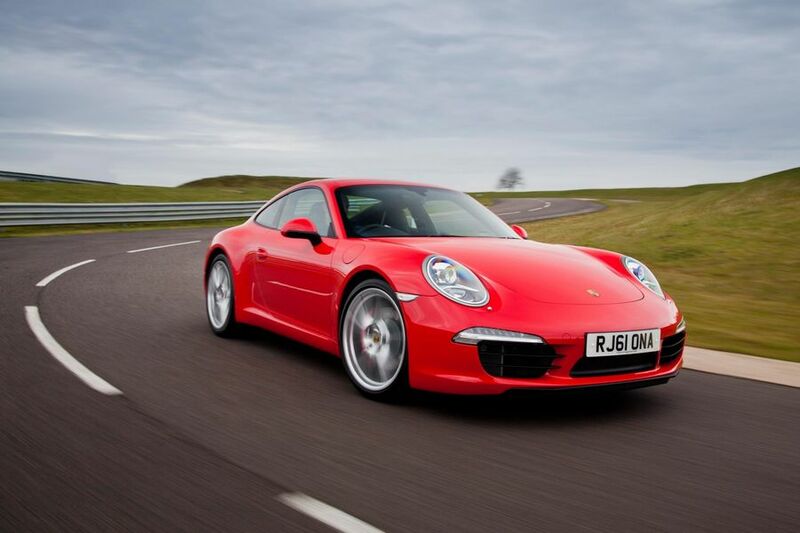 Power increased to 414bhp with a change to a 3.0 litre engine in 2015. 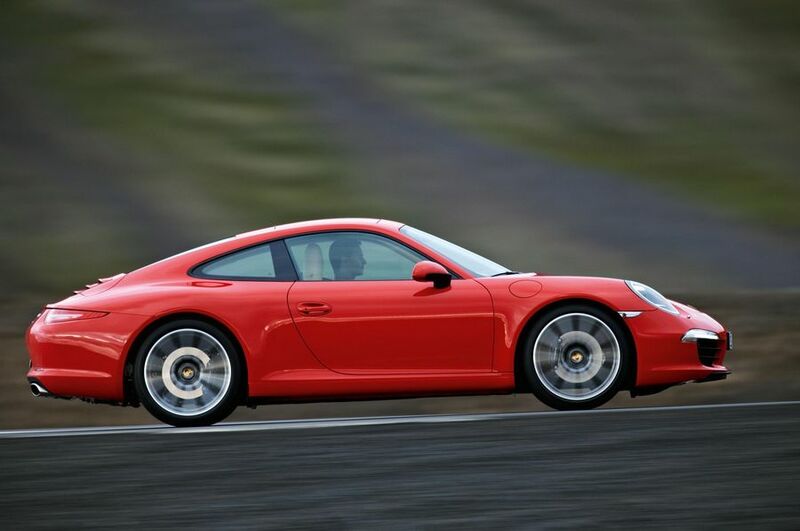 GTS in 2014 had a 423bhp 3.8 litre engine and had an increase to 443 with the new 3.0 litre engine in 2015 and get to 60 in just under 4 seconds.